In the world of functional fitness, there are enthusiasts, fans, hobbyists, aspiring pros, and true professionals. 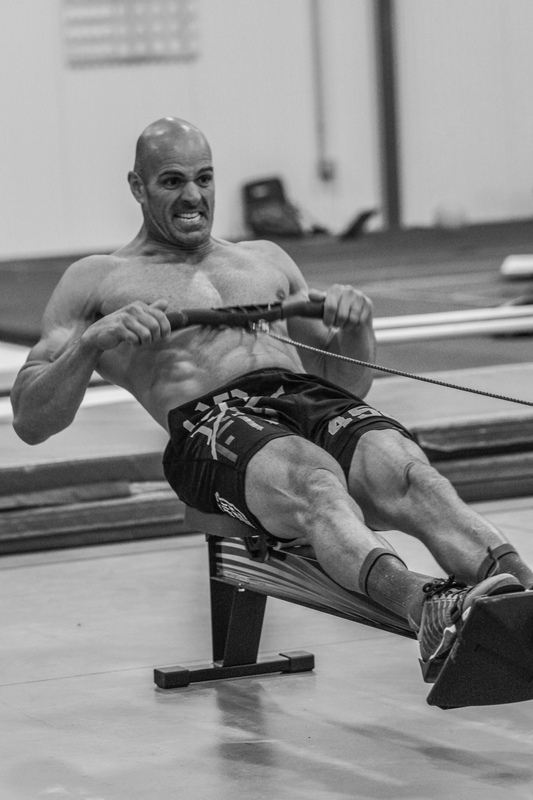 Greg Lukas has found a unique role bridging all of the above, serving as combination friend/supporter/photographer to groups that range from fitness newbies to CrossFit Games podium finishers. And throughout his travels — to numerous competitions and roughly 500 CrossFit boxes around the globe — Lukas has constantly searched for a way to give back and spread a message of fitness positivity. We sat down with Lukas — who is better known to some as @crossfittraveler — to chat a little bit about his experiences in the fitness community and the brainchild of his altruistic streak, the “Be Awesome.” project. 1 .Tell us a little about your fitness background. 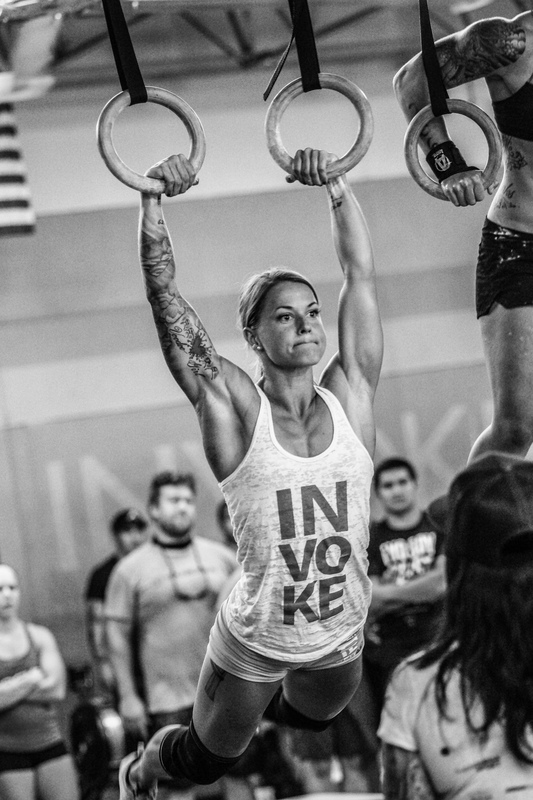 How’d you get interested in CrossFit originally? “Fitness” was essentially introduced to me when I learned to walk. My father, who was an athletic director for a college in Connecticut, encouraged me to play every sport you can imagine growing up. He supported my interest in everything from archery, to bad mitten, to the usual team sports such as football, soccer, basketball, etc. Unfortunately, I was a very un-talented athlete all the way around and none of those sports stuck. It wasn’t until my last couple of years in high school that I discovered boxing and finally found something that I was half-way decent at. I fought amateurs from the age of 15 until I was 27, and then turned professional and fought until I was 33 years old. CrossFit came into the picture about 7 years later (age 40!) because of a girlfriend at the time who tempted me into giving this “new crazy random intense fitness craze” a try. The workouts were “friendly competitive” (which I had missed since leaving competitive boxing) and the CrossFit culture really captured me. There were no egos, it was very supportive, and the classes were well taught. I was challenged by the workouts and it allowed me to see improvement in my own athletic abilities…even as I was getting a little older… haha. Because I traveled to multiple cities routinely for my bio-tech career, I learned about the travel “drop-in” community of CrossFit. In my opinion, this is where CrossFit really separates itself from other types of gyms. Every box I went to was very gracious and inclusive of me. I was hooked. “Travel WODing” became my thing. 2. What are the origins of the Be Awesome project? It’s a cool name some people have heard of, but the million dollar question: What does it do? What are the goals? How can we leave a positive “wake” every day? The Be Awesome project was created serendipitously through my growing fascination with the CrossFit culture and my “mid-life crisis” of wondering how I was going to leave the world a better place. It was a time in my life where my career was stable, my financial situation was secure, but I really started wanting to positively impact others. CrossFit is grounded in improving humans via improved physical capacity, and I was looking for a way to touch the world and leave an “awesome” footprint from my passing through. So, Be Awesome. with the flying kettlebell logo,was created to simply get people to think about how they too could leave an awesome imprint on the other people in their lives. CrossFit athletes at all levels are really genuine and positive people. The saying, ‘Be Awesome.’ is a reminder that we can all take an active role in leaving a positive “wake” behind us in the ocean of life. It might be as simple as giving a stranger a compliment or spending a few extra minutes really listening to another person at work, in the gym, etc., but the fact is we can BE the difference to other people. The project has grown organically via social media because of my high profile friends in the fitness community who have worn the gear during local throw-downs, CrossFit Games Regionals, and national level fitness competitions (Wodapalooza, Granite Games, East Coast Championships, etc.). They have been kind enough to #beawesome or give generous shout outs to the project, and that mixed with the ~500 different boxes that I’ve dropped into and made friends with over the past five years has been the basis for building awareness. 3. You’re also a pretty great fitness photographer. Is that a hobby or something you’d ever consider moving into professionally? Fitness photography started as a passion to capture the human athlete on film. Specifically, the “athlete body” in motion. 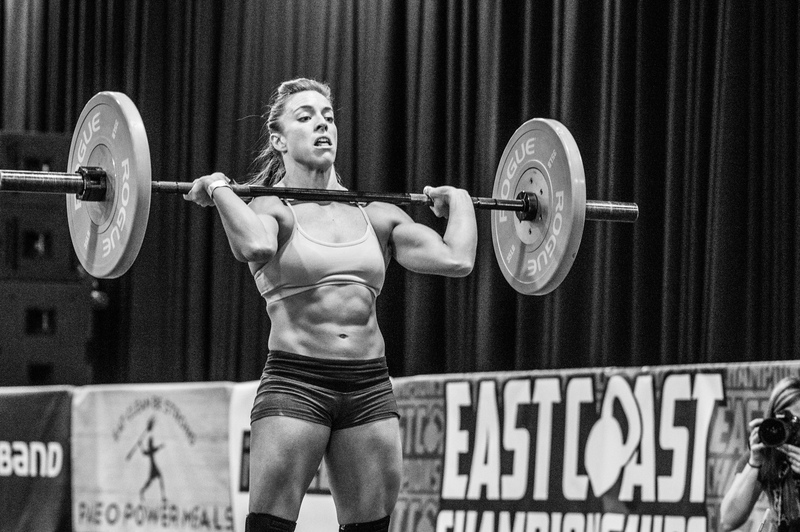 CrossFit helps shape people into machines, and those machines come in all sizes shapes and capacities. I took up photography in 2010 with the sole purpose of catching CrossFitters performing. And at the time, I may have been (maybe still?) the only photographer that is dedicated 100% to CrossFit. This simply means I don’t do landscapes, portraits, weddings, etc. 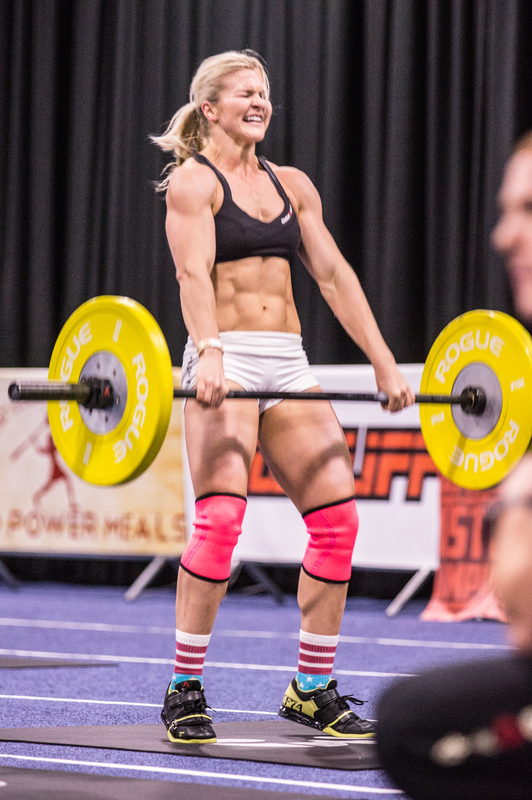 My only photography is of the CrossFit athlete. I also approached the photography from the perspective of giving back. I have never charged for my sessions and I don’t plan on ever charging to do a shoot. It has never been about making money, its been about creating cool pictures in an artistic way and then giving those pictures to the athletes. It’s been a really easy and fun way to give back to the community. 4. If it weren’t for your involvement in fitness, how might your life be different? 5. You’ve got a new website — tell us where people can learn more! As the CrossFit Traveler became more noticed and my photography started taking off, I was searching for a way to have all of my outlets in one place. Starting a website made good sense. So, what www.crossfittraveler.org has been created for is 1.) a place to post a few of my albums of pictures taken throughout the years. 2.) a landing page for my blog post – something I want to continue to grow in an effort to connect with readers – both from my professional life of building corporate teams, and the similarities to the cultures that CrossFit gyms build. And it’s also 3.) a place where people can go to donate to the project and/or purchase the Be Awesome. gear. I plan to expand the line of training gear. I have plans to create a line of clothing that meets the needs of CrossFitters, while at the same time funneling ALL proceeds from people buying the gear to my Power Monkey Fitness Camp scholarship program, well vetted charity organizations, and other charitable avenues.